Sometimes church leaders reject creation ministry because they say it causes division. Jesus prayed that those who believed in Him “would be brought into complete unity so the world will know that you sent me” (John 17:23). Unity is serious! John chapters 14–16 outline the basis of this unity that Jesus prayed for. To be united, his disciples must obey Jesus as the Holy Spirit guides them into all truth (John 14:15–26). Jesus taught that we must “abide” in Him, just as the branches of a grapevine remain in the grapevine (John 15). We abide by obeying His commands (John 15:10), such as, “Love each other as I have loved you” (John 15:12–13, 17). We have unity when we obey Jesus—“My words remain in you” (John 15:7). So those who do not obey Jesus cause disunity. Watch out for those who cause division! Paul warns us to watch out for those who divide the church—those who “put obstacles in your way that are contrary to the teaching you learned” (Romans 16:17). So the dividers are those who depart from the doctrines revealed in Scripture. The only basis for unity is agreement on the authority of the Bible’s teaching. 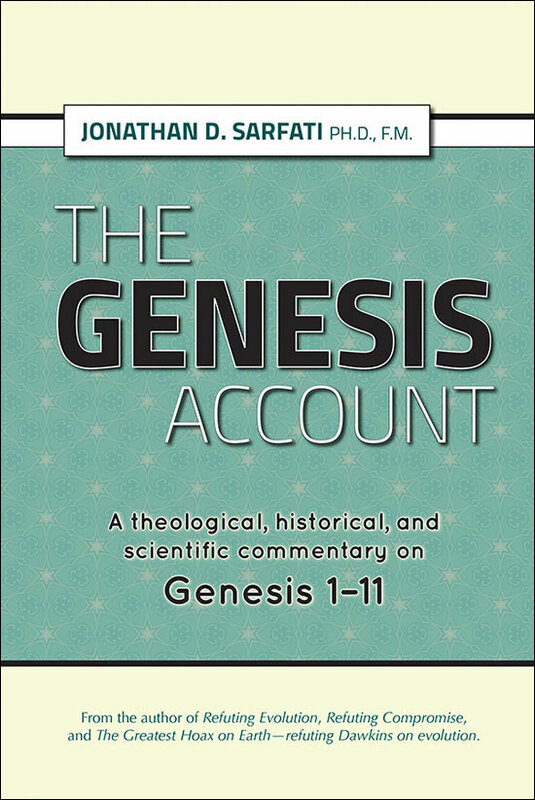 Those who defer to another authority cause division (e.g., deferring to science to interpret Scripture). “… you must understand that in the last days scoffers will come, scoffing and following their own evil desires. They will say, ‘Where is this coming he promised? Ever since our fathers died, everything goes on as it has since the beginning of creation.’ But they deliberately forget that long ago by God’s word the heavens existed and the earth was formed out of water and by water. By these waters also the world of that time was deluged and destroyed” (verses 3–6). Who are those who divide the church? They deny that God created the earth in the way the Bible tells us. Genesis tells us that God created the earth covered in water (Genesis 1:2; 2 Peter 3:5). With naturalistic theories about earth’s origin, it started as a hot, molten blob, with no liquid water. 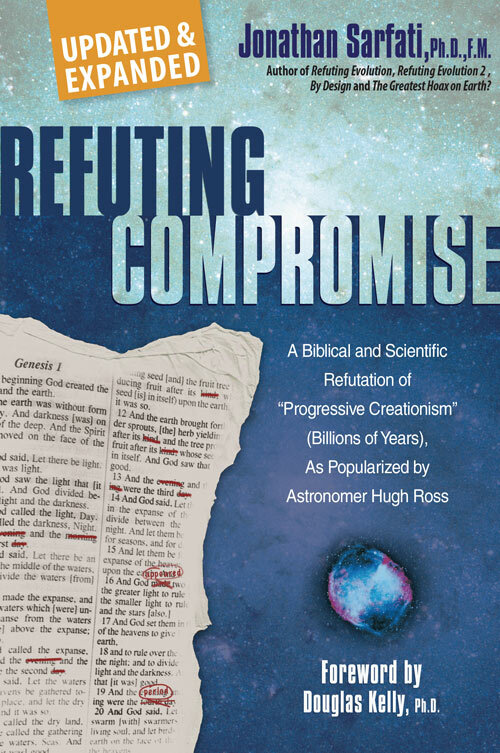 These scoffers promote godless theories about origins, denying the clear teaching of the Word of God. Their authority is not the Bible, but the whims of man’s fallen intellect, an intellect in rebellion against its Creator. They also fail to recognize the limitations of historical science—we can’t do experiments on the past. They deny that the Flood deluged and destroyed the world (2 Peter 3:6). 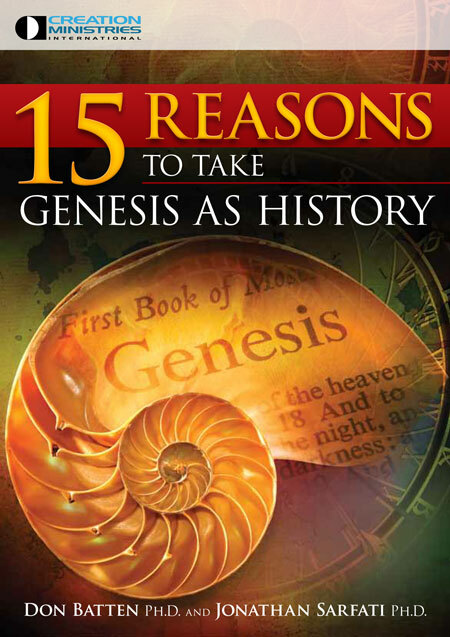 Those who accept “creation” over billions of years must also, if they think logically, deny the global nature of Noah’s Flood (Genesis 6–9). 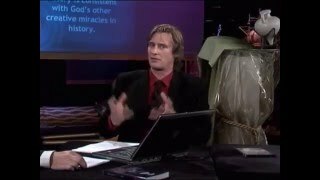 So it is those who dispute what the Bible says about creation, the Flood, etc., who cause division. Even where such people are “antievolution”—if they teach uniformitarian doctrines, such as big bang, slow cooling of the earth over billions of years, and local flood, no matter how much they profess to be “evangelical”, they are clearly in the camp of the scoffers. The only logical basis for unity is the authority of Scripture—God’s holy, infallible word. Departure from that causes division. The ministry of CMI seeks therefore to promote unity by encouraging all to believe the words of Scripture. 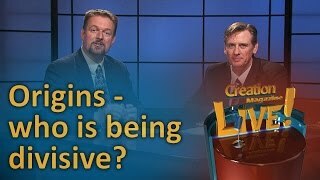 Why does CMI focus on creation?